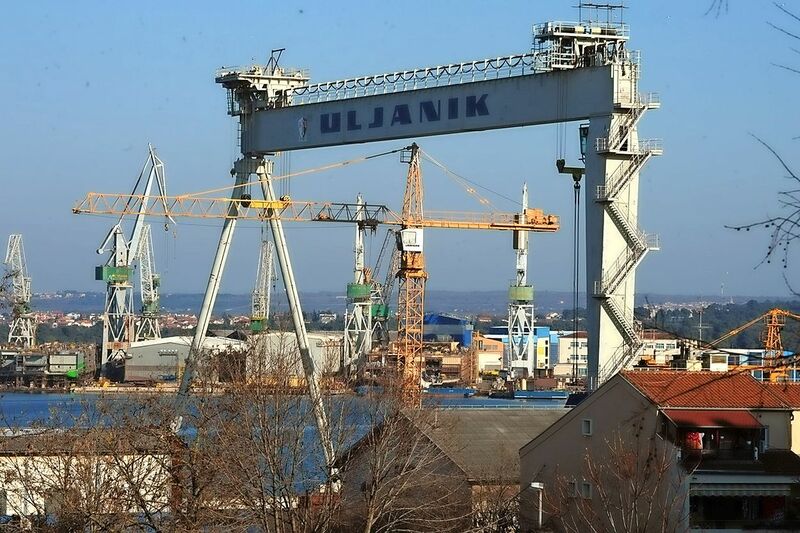 Pula's Uljanik Shipyard, which the state did not restructured but privatized, is in trouble. She has now received a rescue loan, and she has to accept a restructuring plan within six months and find a strategic partner. The management is aware that this is necessary for the continuation of the 160-year tradition of shipbuilding. 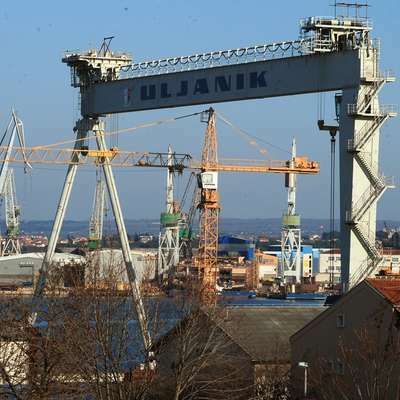 > The European Commission recently granted a $ 96 million state guarantee to the Uljanik Shipyard in Pula. The rehabilitation loan will allow short-term liquidity to the Uljanik group, which also boasts 3 May in Rijeka, and employs over 4500 workers. The largest part of the loan, or just over € 48 million, was earmarked for the return of debts, some 12 million Euros account for claims on suppliers and subcontractors. About 35 million euros were earmarked for salaries and overheads in the next six months. Uljanik's majority owners became workers and small shareholders who, as a result of the situation in the company, became a strike in the privatization process. This until recently was considered a successful Croatian shipyard and it was not heard that it was before bankruptcy. Therefore, after the outbreak of the crisis in the Croatian media, it was estimated that it was a "small Agrokor." The management of Uljanik has to prepare a recovery plan and find a strategic partner for half a year, which, according to many estimates, will not be enough. Namely, Uljanik has accumulated nearly $ 900 million of government guarantees for the current loan, mostly intended to restructure the yard's yard on May 3. In the first nine months of 2017, the Uljanik Group is expected to account for just under 200 million kunas (26 , 7 million euros) losses. In recent years, its business has been characterized by low utilization of existing capacity and production of vessels, where costs exceeded sales prices. In the new yard, the yard should shift to produce a smaller number of more demanding ships and servicing cruisers and large yachts. The shredding of the yard for its core business could also create an attractive place for tourist purposes in the middle of Pula. For the restructuring, the Uljanik would need 465 million euros, of which 375 million euros in order to complete the orders already concluded, the Croatian media reported. The company's capital increase was shown by Kermas energija, a letter of intent was also sent by the Italian shipyard Palumbo from Naples. The Adrian group of Rovinj, which is slightly less than 2, was also interested in entering the ownership structure of Uljanik, 5 percent of Uljanik shares, and the DIV Group, which owns the Brodosplit Shipyard in Split. The Croatian media reported the alleged interest of the Italian shipyards from Tržič. Ikea in Ljubljana next year? We will eat only fish from fish farms!